How long can the wind turbine slip ring last? The Search for renewable source energy has brought us to a place where we now understand the importance of wind energy and have come up with several methods to harness the same. For the past few decades, engineers all over the world are working on coming up with newer and more advanced ways to make optimum use of wind energy. In our bid to search for newer technologies, we have come up with modern turbine slip ring technology. The wind turbine has a mandated requirement of transmission of power and data signals from the nacelle to the rotary blades which is the main component of the entire system. Thus, exactly for this reason slip rings used. Besides, the use of conventional slip ring which was quite prevalent, say 10 years back, it has been now replaced by the specially designed wind turbine slip ring with all the modern elements added to it, which makes it supremely effective. Slip rings are basically electromechanical devices that are used to transmit electric current and data signals from the rotary part to the stationary part. This slip rings directly affect the performance of the device. 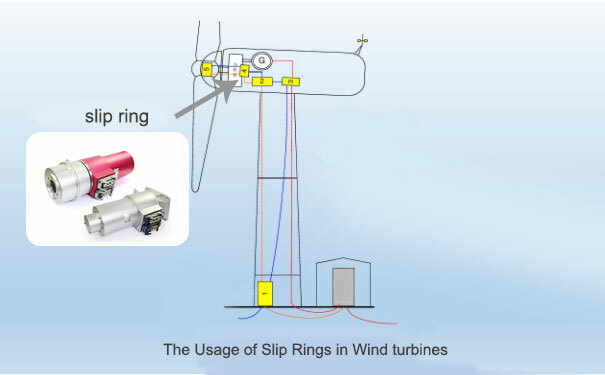 The importance of the slip ring in the wind turbines can be gauged from the fact that if the slip rings falter at any stage in power or signal transmission then due to lack of signals being transferred to pitch mechanism the entire system begins to shut down in series of events. 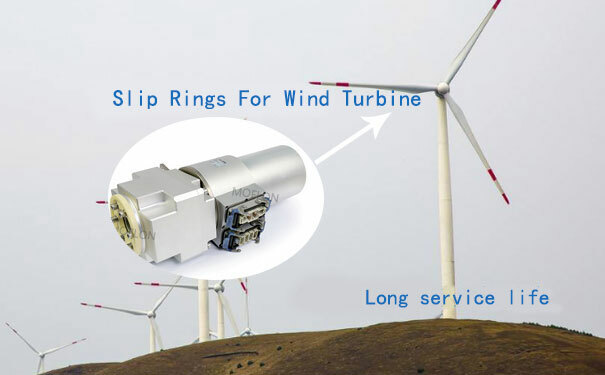 Hence, exactly for his reason slip ring manufacturer have come up with advanced slip ring in order to boost the performance of the wind turbine and increase their lifespan with minimum maintenance needs. 1. The very first method to achieve the connection is by keeping the core or the center part stationary with the housing and the slip ring brushes rotate around it. 2. In contrast to the earlier method, in this case, the slip ring brushes and the housing are kept stationary while the center core rotates around them. In most cases, the design of the slip ring is based on the power requirements. There is a various form of circuitry available depending on the amperage requirements. In case of a compact slip ring, the design aspect consists of stacking of carbon brushes in an alternative pattern. The brushes installed in the newly designed slip rings have the ability to withstand intense pressure and harsh working conditions, which in turn increases the lifespan of the wind turbines. On the major flaws of this form of the brush being stacked together is that if the brush installed the wire brush slip ring the entire units need to be changed. 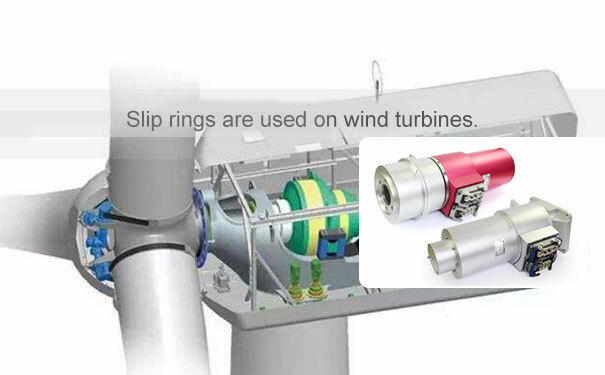 Barring a few disadvantages, the use of a slip ring especially the wind turbine slip ring bolsters the performance of the wind turbine in the long run.